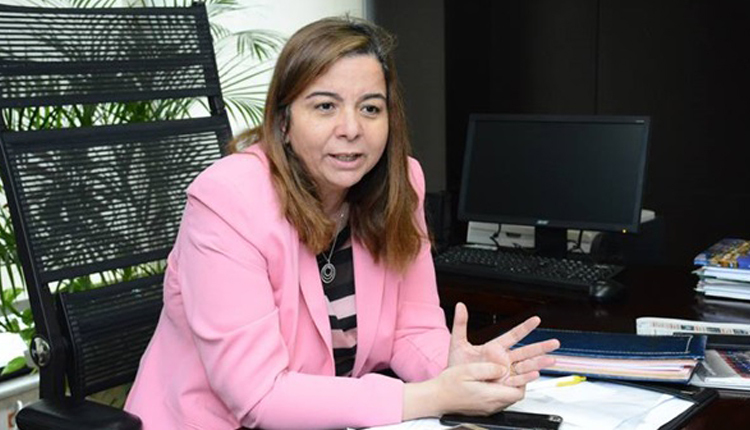 A number Egyptian mortgage finance firms pumped 911 million Egyptian pounds ($51.5 million) in favour of low-income citizens at the end of January among Central Bank of Egypt (CBE) mortgage initiative. These remarks were made by May Abdel Hamid, Chairman of Egypt’s Mortgage Finance Fund (MFF), on Monday. Egypt’s El-Taamir Mortgage Finance Company- Al-Oula captured around 39.4 percent out of the funds of mortgage finance firms as part of CBE’s initiative to register 358.7 million pounds at the end of last January, Abdel Hamid added.